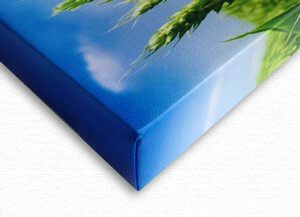 Canvas Gallery Wraps are made with a print on Professional museum quality canvas. 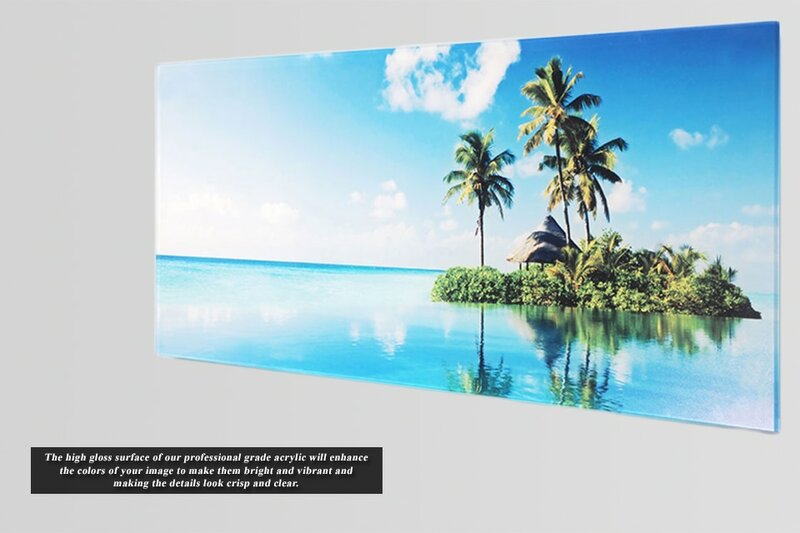 The print is then wrapped around an artist's stretcher frame, and finished with your choice of hanging hardware. 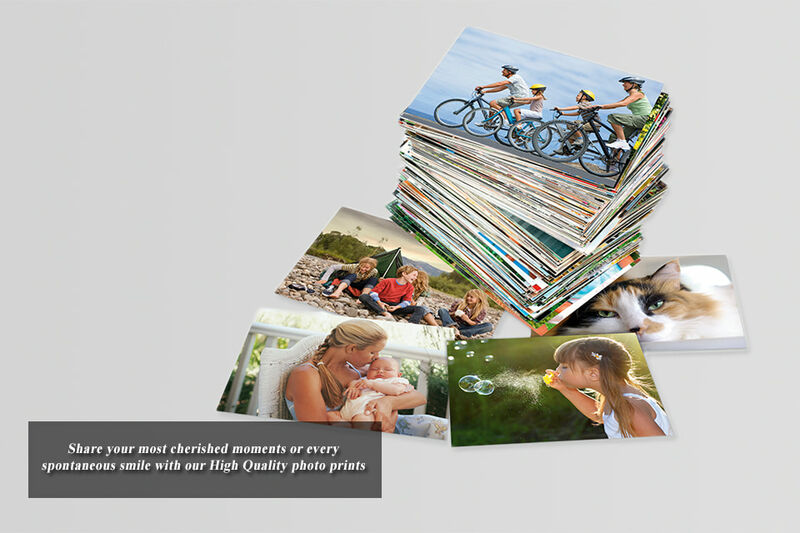 Also available with a variety of custom Frames, and as Wall Clusters and Splits. Click here for more Info. 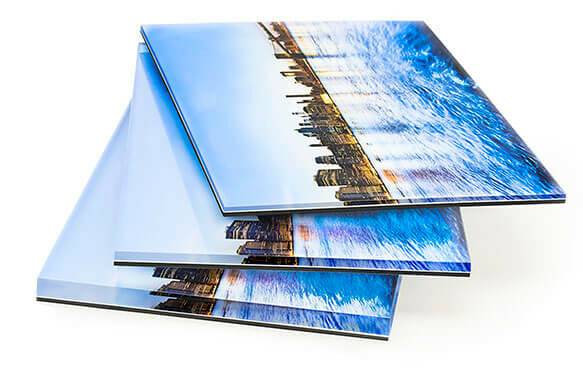 Our Aluminum represent a new art medium for preserving photos by infusing dyes directly into specially coated aluminum sheets. 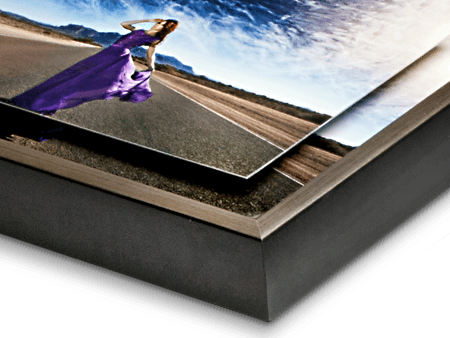 Because the image is infused into the surface and not on it, your images will take on an almost magical luminescence. The ultra-hard scratch-resistant surface is waterproof/weatherproof and can be cleaned easily – just avoid direct sunlight. Click here for more Info. 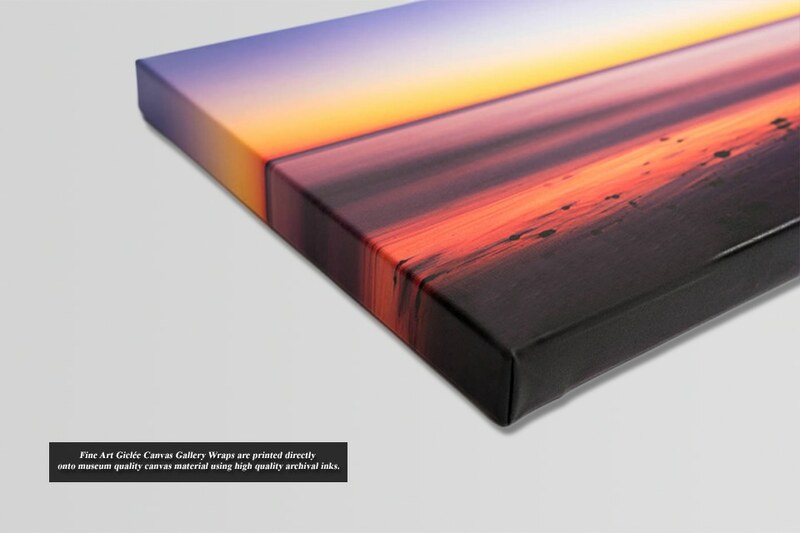 Acrylic Prints are beautiful photo prints face-mounted to plexiglass with polished edges. 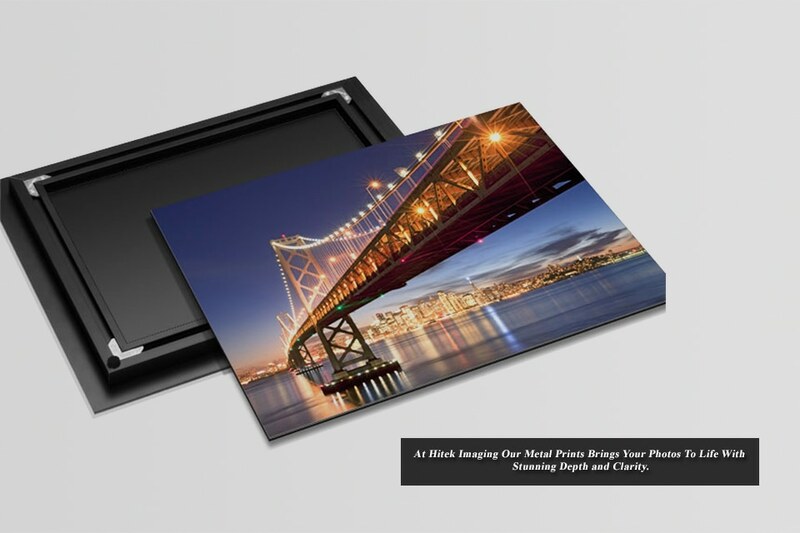 Offered with a variety of ultra-modern mounting options. Click here for more Info.